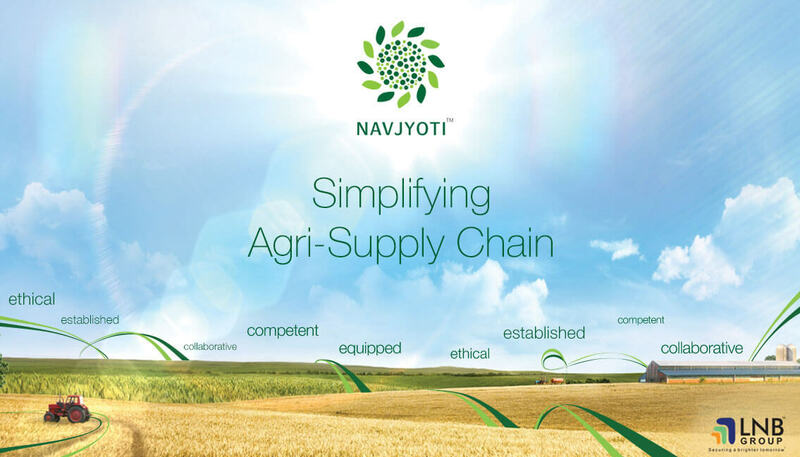 Established in 1988, Navjyoti Commodity Management Services Ltd. works across the agricultural value chain, at a national level. It provides supply chain solutions for agri commodities such as grains, cereals, pulses, beans, oil seeds and other commercial crops. Led by a team of quality professionals with a pan India presence, Navjyoti provides its stakeholders a range of post-harvest services. Effective sourcing mechanisms with efficient handling of high quality agri produce. Ensuring safe and secure custody through reliable pledge of agri produce. Evolved and advanced preservation mechanisms, storage solutions and licensed fumigation teams. Enabling trade links and relevant analysis of global and local market environment. Exact weather updates, crop-intelligence and market price trends to enable decision making. Equipping stakeholders with a modern agricultural market like environment at Agri Logistics Parks. Examining and Certifying at our NABL accredited laboratory.